int maxRightPadding = 5; // Increasing the value'll minimize the risk of cutting a word unexpectedly, but woun't give good performance to break continuous string(without space/br). 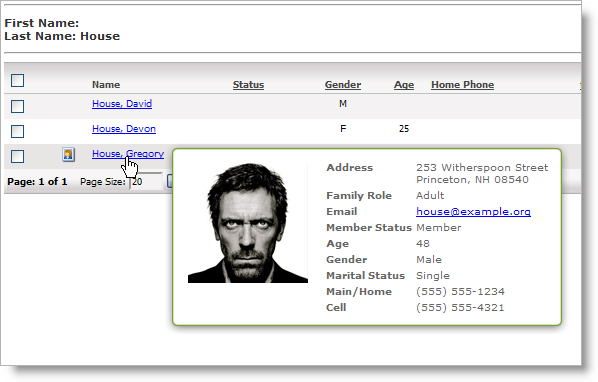 Today I’ll show you simple procedure to get JSON data using jQuery AJAX from a PHP page. Dependencies: Put jQuery library in same folder named after jquery.js. You can get jquery here . Need a server to run php. 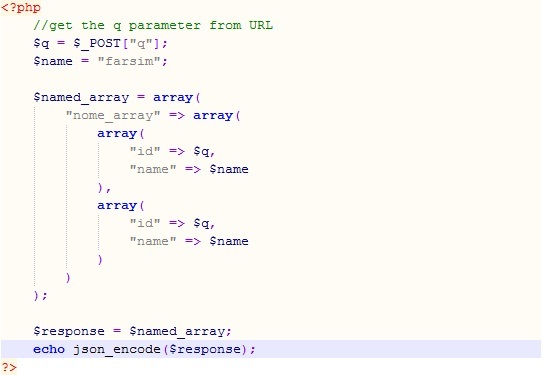 Now put jquery.js, AJAXtestJSON.php and AJAXJSONdata.php in same folder in server.